Immunizing children and the elderly, after the high-risk individuals, will have the greatest overall benefit when there are limited vaccine resources, saving both lives and money, according to a study published in PLOS Computational Biology by Nargesalsadat Dorratoltaj of the Department of Population Health Sciences, Virginia Tech, and colleagues. 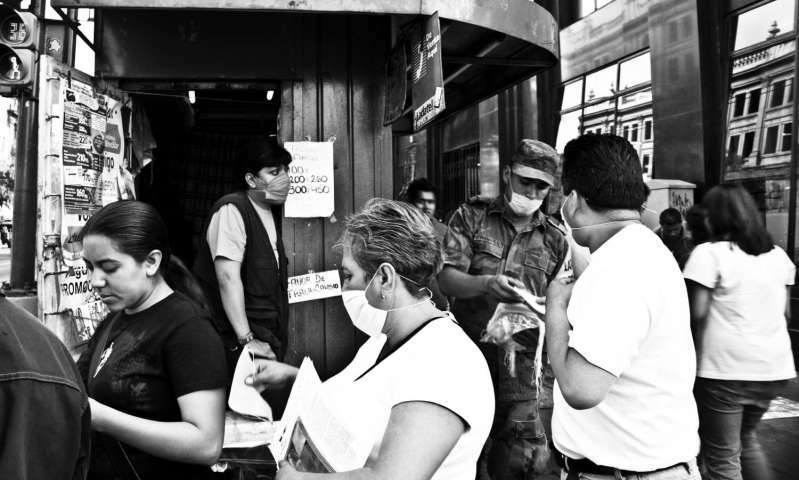 When vaccine supplies are limited, public health officials are often required to prioritize which populations have the greatest need for immediate immunization. Guidance on priorities based on different outcome criteria is either lacking or confusing. To get a more realistic measure of how targeted vaccination efforts benefit society at large, the Virginia Tech research team developed a "synthetic population" that works, moves, and mixes with others much like a real community. The extra level of detail in this simulation allowed researchers to capture an epidemic's indirect or social effects, such as how one person's vaccination may lower their family and co-workers' risk of infection. Previous studies have either focused on only homogeneous populations or private benefits of vaccination or a single metric for measuring the financial and medical effectiveness of vaccine priorities. The new model revealed that the overall financial impact of vaccination is much greater than scientists had previously assumed. "Depending upon the severity of influenza, the "return on investment" can increase from 3 to 7 times if we factor in how the immunity of vaccinated individuals indirectly benefits their contacts in the community by blocking the chain of transmission," said study co-author Achla Marathe. The researchers provide a framework that can be used to study different vaccine priority orders and different outcome metrics such as the total number of infections, total dollars gained, risk of death, total deaths, risk of death among children or adults, etc. "Attack rates among the children are higher than among the adults and seniors during influenza outbreaks, due to their larger social contact network and homophilous interactions in school," said senior author of the study Kaja Abbas. "Based on return on investment and higher attack rates among children, we recommend prioritizing children and seniors after high-risk subpopulations for influenza vaccination during times of limited vaccine supplies." Looking forward, the research team will apply this modelling framework to other urban and rural regions to inform policymakers how financial and medical benefits can be optimized through targeted vaccination strategies.